I can’t believe the season is almost over already – it’s flown by so unbelievably fast! It seems like summer camp was last week and tryouts just yesterday. 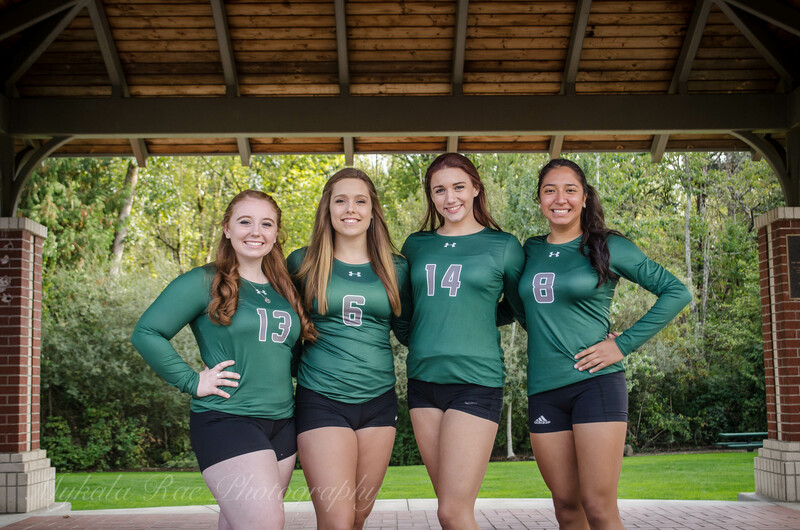 While I’m thrilled to see all of the incredible progress our girls have made, the end of the season means saying goodbye to these beauties, our seniors.